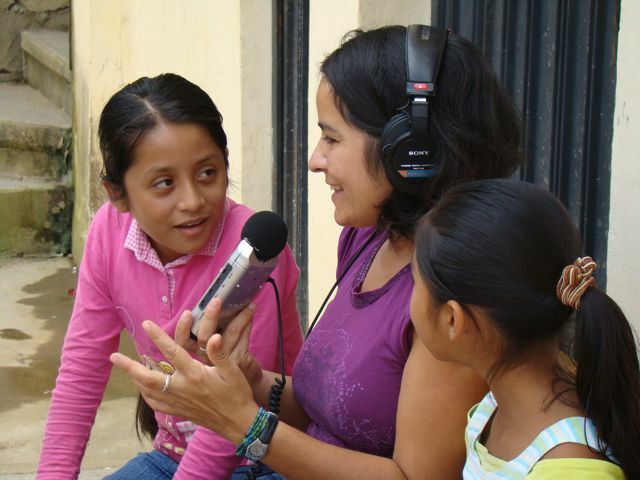 The Palabra Radio Project mission is to build indigenous women’s leadership in community radio work and to organize and coordinate with national and international groups to create and strengthen bonds of solidarity. The Prometheus Radio Project (Palabra’s fiscal sponsor) believes that every civil society group that wants to start a community radio station should be able to do so, that a diverse cross section of society should be represented on the airwaves, and that commercial uses of spectrum should no longer have priority over public uses. Channel made grants over several years to support a variety of training, education, and capacity-building opportunities (described below) for the Palabra Radio Project (all via the fiscal sponsorship of the Prometheus Radio Project). 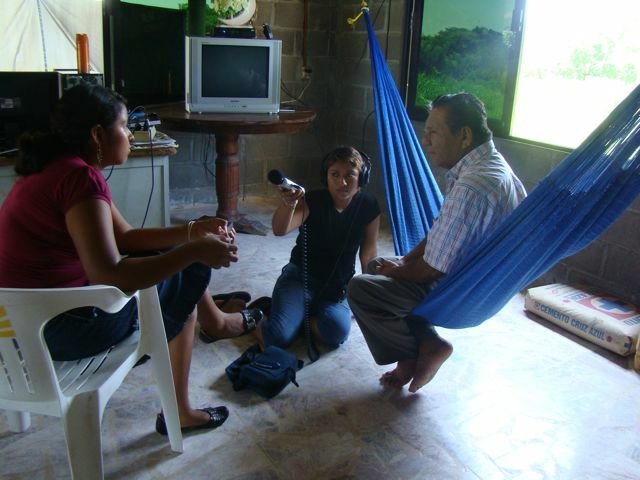 2014: Channel made a grant to the Palabra Radio Project in order to increase the quality of their radio broadcast productions, to ensure their distribution, and continue building a network of women broadcasters using radio as a tool to defend women’s rights. 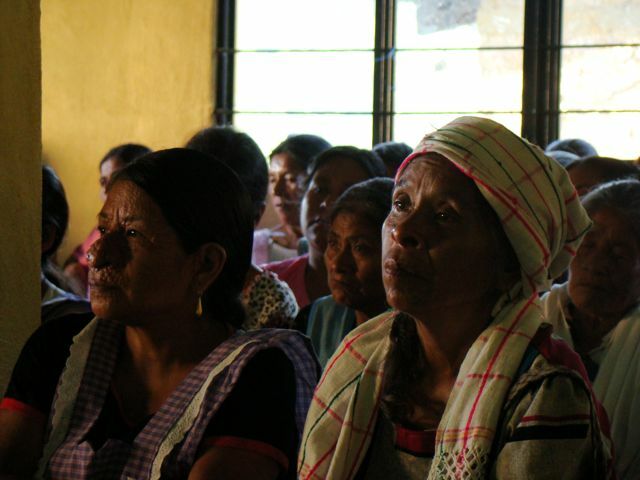 2013: The Palabra Radio Project organized several gatherings and trainings for indigenous women community radio broadcasters in southern Mexico and Chile. 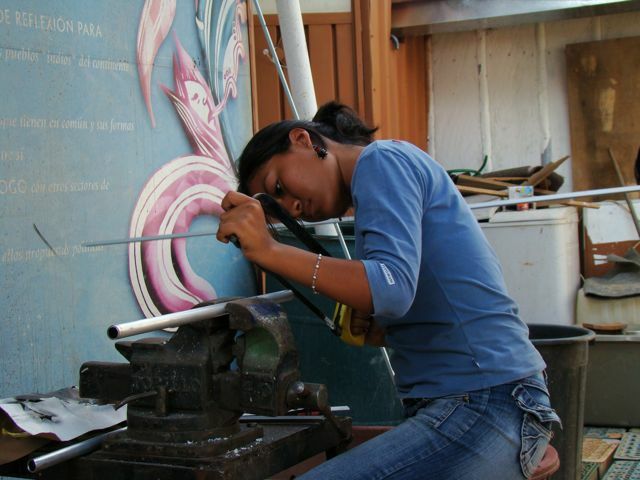 2012: The Palabra Radio Project helped convene a meeting of female broadcasters from southern Mexico as part of the ongoing Guelaguetza Radial process. Guelaguetza Radial offers a space for capacity-building and reflection, as well as solidarity and participation, comprised of over 30 community radio projects in southern Mexico. Palabra Radio Project continued to teach production skills and facilitated the community media participation of women in the Chilean Network against Sexual and Domestic Violence and began the same process with members of ANAMURI (National Association of Rural and Indigenous Women) in July of 2012 when they organized a three-day workshop with women from three regions of Chile (Valparaiso, Santiago and Maule). 2010: Channel made a grant to support the travel and participation of the Palabra Radio Project in the Tenth World Conference and General Assembly of the World Assembly of Community Radio Broadcasters (AMARC) conference November 8-13, 2010 in La Plata, Argentina. 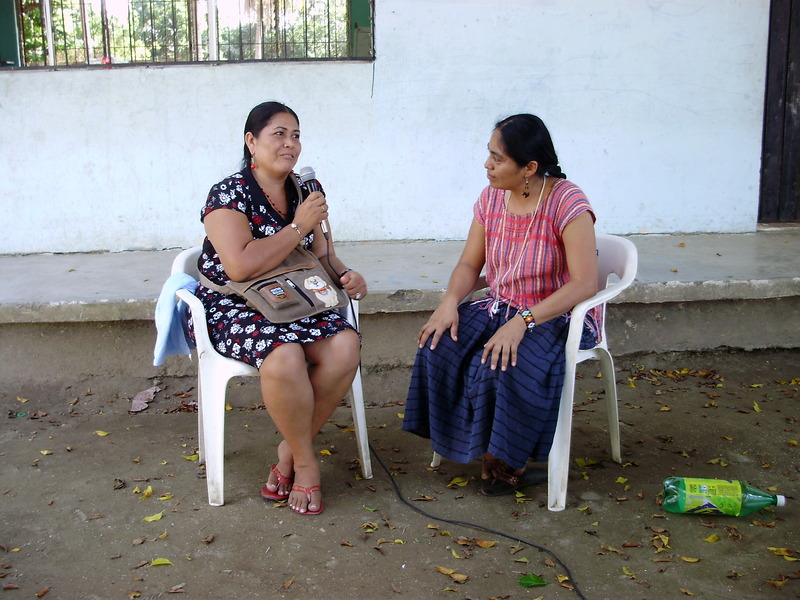 2009: Channel made a grant to Palabra Radio Project to support a series of community radio workshops with indigenous social movement leaders in Oaxaca, Chiapas, and Veracruz, Mexico in 2009. These workshops supported the inclusion and participation of indigenous women through teaching critical skills in diverse technical areas, thereby building capacity in order to strengthen autonomy for community radio stations in the region. 2006: Channel made a grant to the Prometheus Radio Project to support the participation of two indigenous women at the Ninth World Conference and General Assembly of the World Association of Community Broadcasters (AMARC) in Amman, Jordan, on Nov. 11-17, 2006.